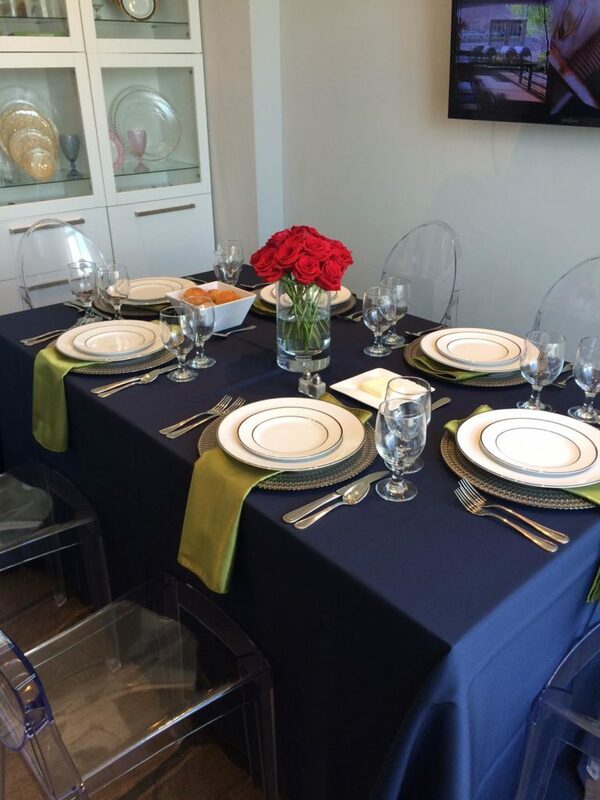 Home > Posts tagged "LUX Catering & Events"
11 Jul LUX Catering & Events Tastings – a boutique catering experience! Whether you are working with a boutique catering and event planning company (like LUX Catering & Events) or not, tastings (or taste tests) are a common part of the catering and event planning process. 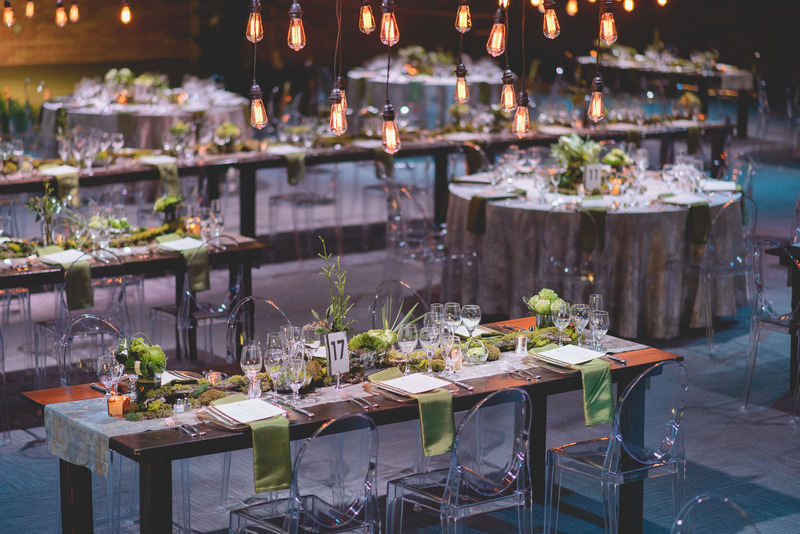 Almost all caterers provide either paid or complimentary tastings as part of the event planning process, allowing there is still plenty of time between when you start your event planning relationship with your caterer and your event. While it's unlikely, if your caterer doesn't offer you one there are several important reasons why you should request one or choose a caterer that offers one. While each company has different policies or experiences with their tastings, at LUX Catering and Events we see our tastings as an integral component in the road we share with our clients in the event planning process and consider our tastings the pre show of our boutique catering experience that will culminate in their stunning event! 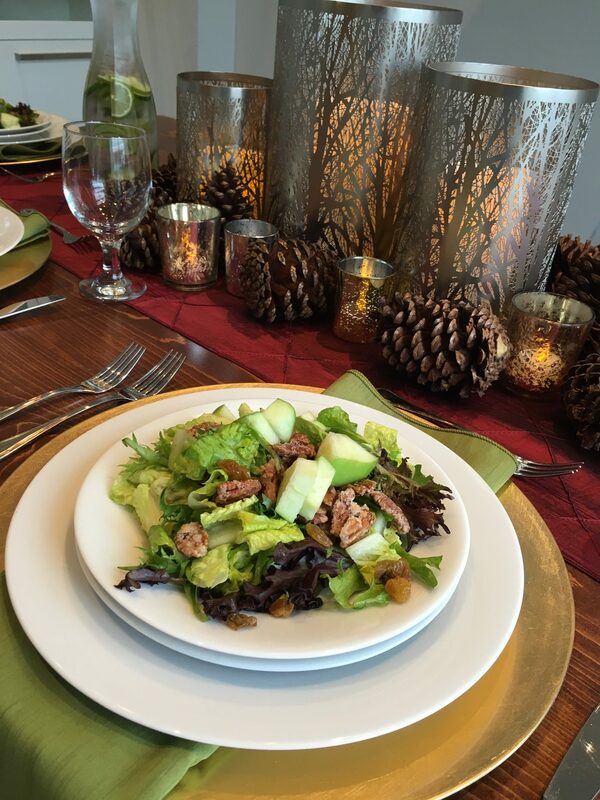 Here is what you can expect from your boutique catering experience when working with Utah's premier caterer and event planner as well as why all catering clients should request a tasting before they book a caterer. Most people know that there are privately and publicly held companies, non-profits, LLCs (or limited license companies), INCs (incorporated), etc. While non-profits are their own separate type of business that is taxed and reviewed differently, with a much different business goal than other for-profit companies, even for-profit companies have their own different classifications. Most companies like LLCs are known as S Corps, but there are also C Corps. Most of these distinctions have to do with how the business is taxed. 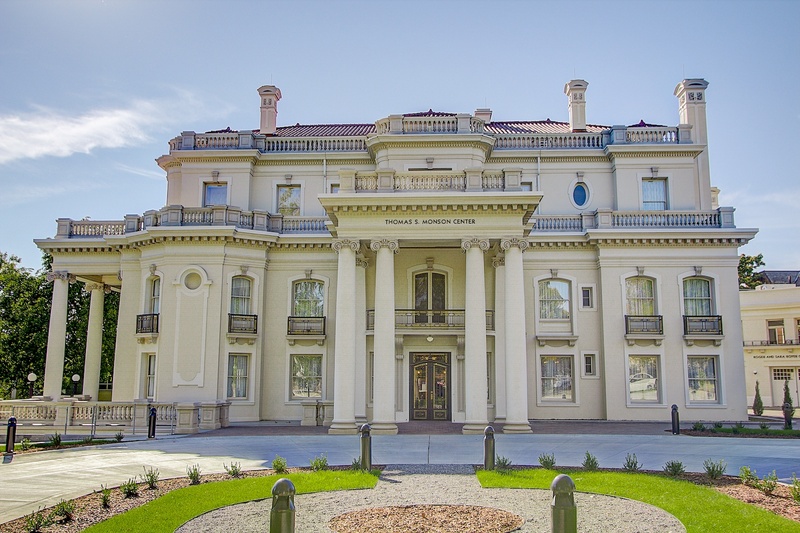 However, there is a separate, and we believe and more distinctive, designation that companies in Utah may now be classified as. A Benefit Corporation. 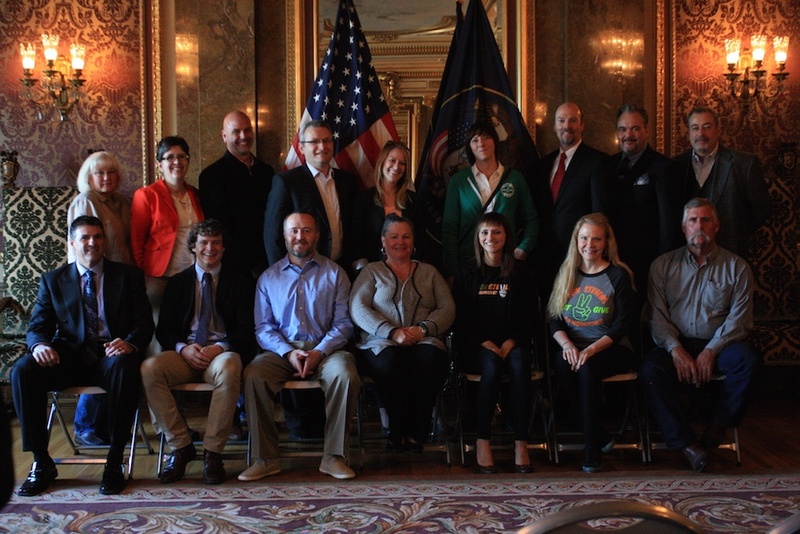 Several years ago, SB 133 was signed into law allowing Utah businesses to change their business designation to that of a benefit corporation - LUX Catering & Events was one of the first 13 businesses to jump aboard and take advantage of the new law and change our status from and S-Corp to a Benefit Corporation. So, what exactly is a Benefit Corporation? 11 May Welcome to the LUX Team – Sonia! 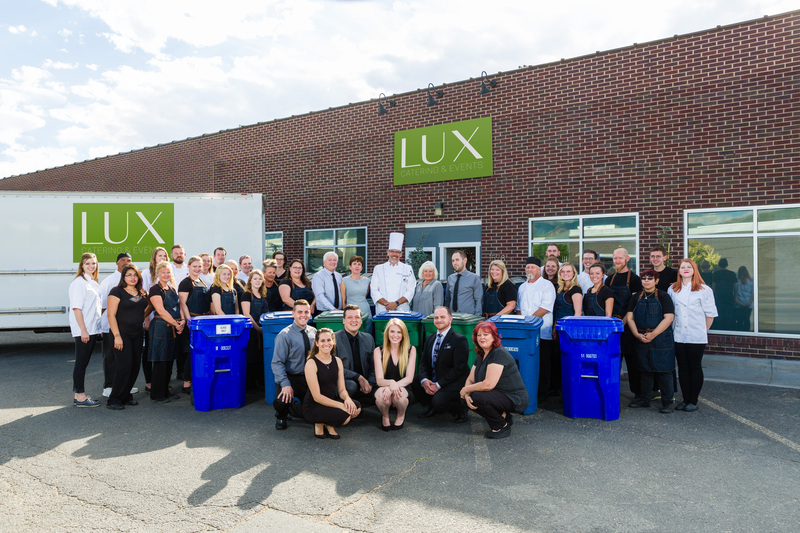 As has been the story for the past several years, LUX Catering & Events has been growing exponentially, almost faster than we can keep up with! A part of growing is welcoming on new team members to our crew! We've recently welcomed several new editions to the LUX family and we want to introduce them to you all! 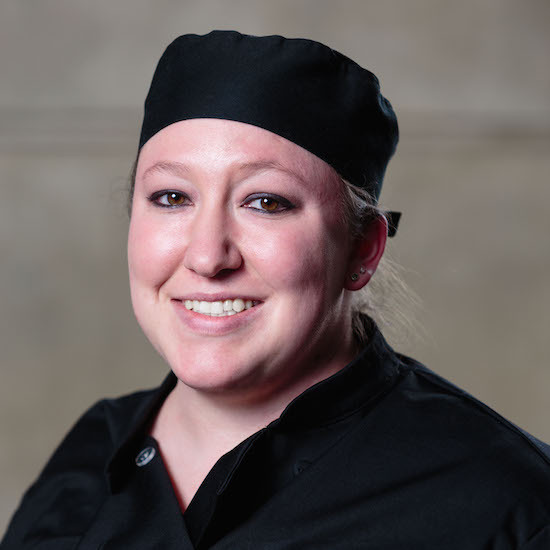 First is our new bakery manager, Sonia Strong! 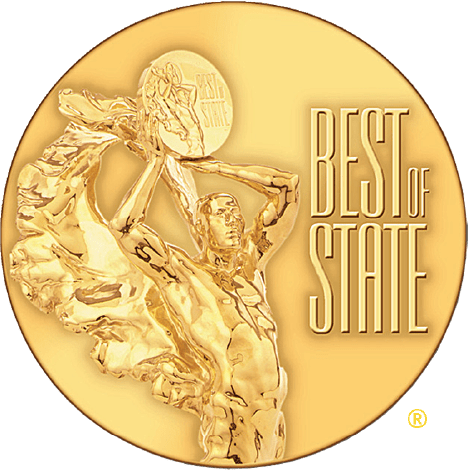 We are so thrilled to announce the big news: LUX Catering & Events is the 2017 Best of State winner for the Best Caterer in Utah!